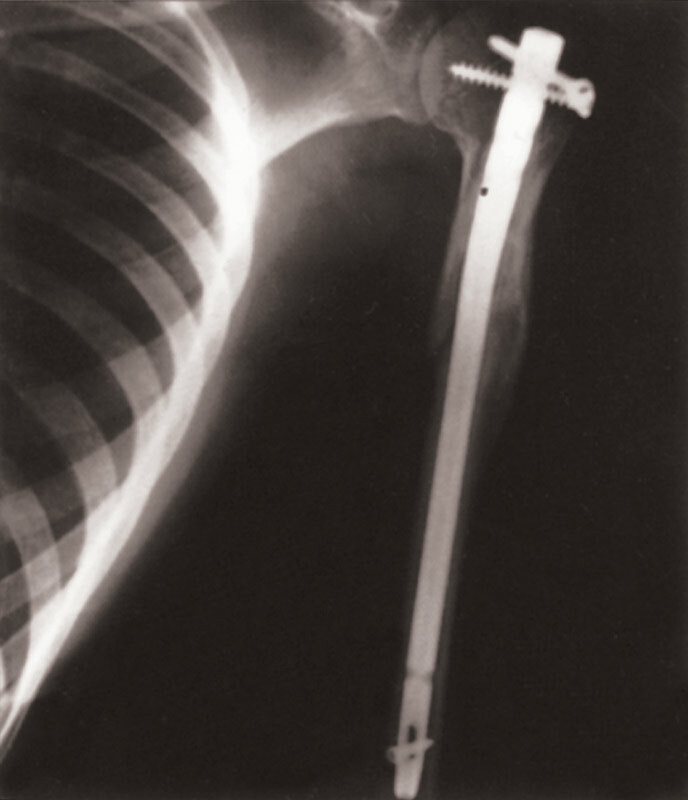 Cannulation allows the surgeon to implant the rod percutaneously over a guide wire. 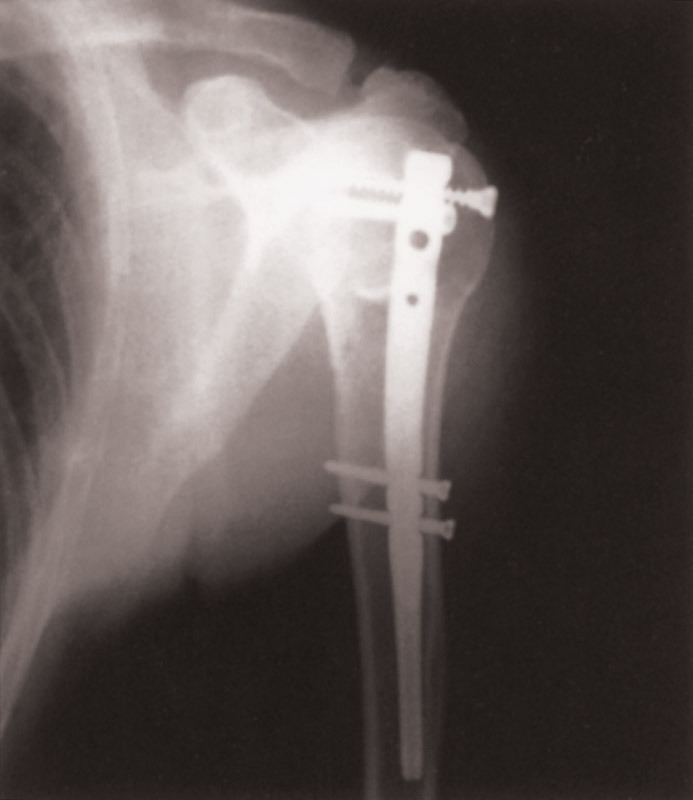 The screw placement is designed to avoid vital structures, including the axillary nerve. 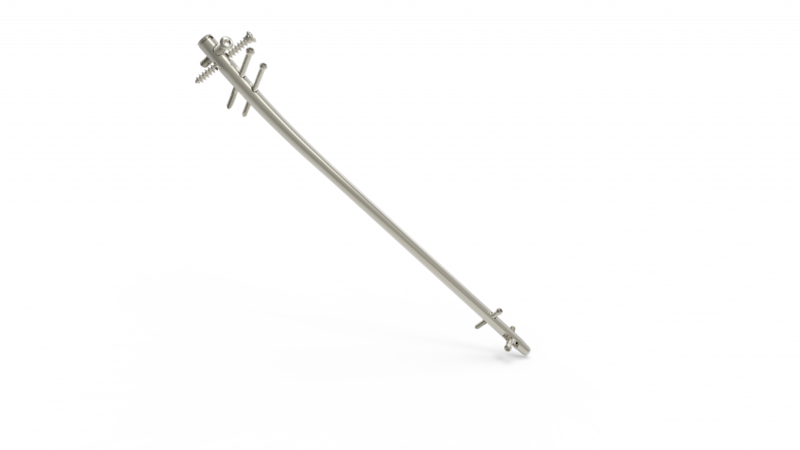 The graduated drill can help to ensure proper screw sizing, which may help eliminate extra surgical steps. 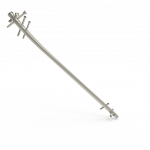 The Polarus Plus Humeral Rod is offered in lengths from 200 mm to 280 mm. 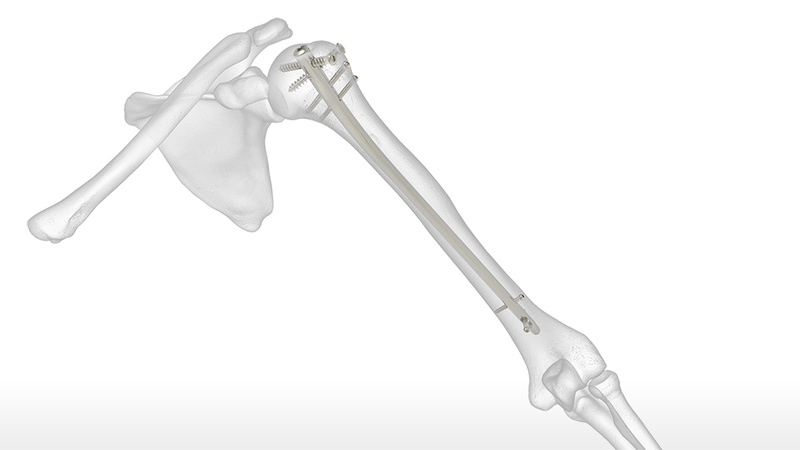 The Acumed Polarus Plus Humeral Rod is designed to provide fixation for 2-, 3-, and some 4- part fractures of the proximal humerus through a minimally-invasive surgical procedure. 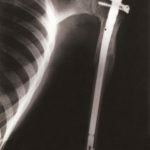 Multi-planar fixation may help to restore the proper anatomic alignment of the humerus through a percutaneous approach. 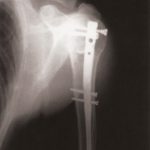 A patented spiral array of locking screws offers optimal solutions for a variety of fracture patterns. 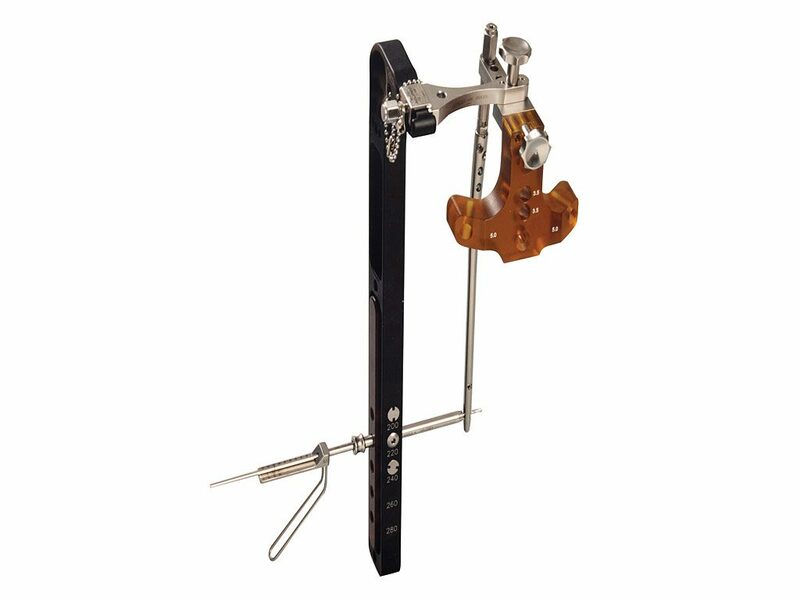 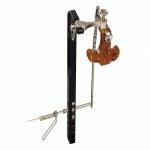 The innovative targeting guide system provides visibility to confirm precise rod and screw placement, and helps ensure the rod is buried to the appropriate depth.